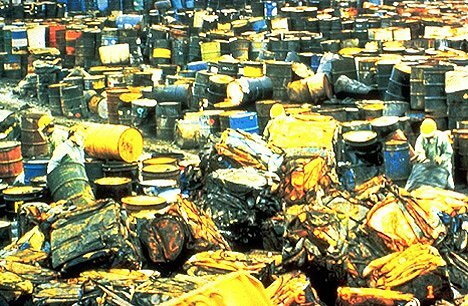 hazardous material is any item or agent (biological, chemical, radiological, and/or physical), which has the potential to cause harm to humans, animals, or the environment, either by itself or through interaction with other factors. Hazardous materials professionals are responsible for and properly qualified to manage such materials. This includes managing and/or advising other managers on hazardous materials at any point in their life-cycle, from process planning and development of new products; through manufacture, distribution and use; and to disposal, cleanup and remediation. Hazardous materials are defined and regulated in the United States primarily by laws and regulations administered by the U.S. Environmental Protection Agency (EPA), the U.S. Occupational Safety and Health Administration (OSHA), the U.S. Department of Transportation (DOT), and the U.S. Nuclear Regulatory Commission (NRC). Each has its own definition of a "hazardous material."